What a great movie -- Jake Gyllenhaal is an Oscar contender for Best Actor with his portrayal of an immoral loser who begins to make it big in the underground world of Los Angeles crime journalism. Rene Russo is also excellent in her portrayal of a hard edges television station news boss. 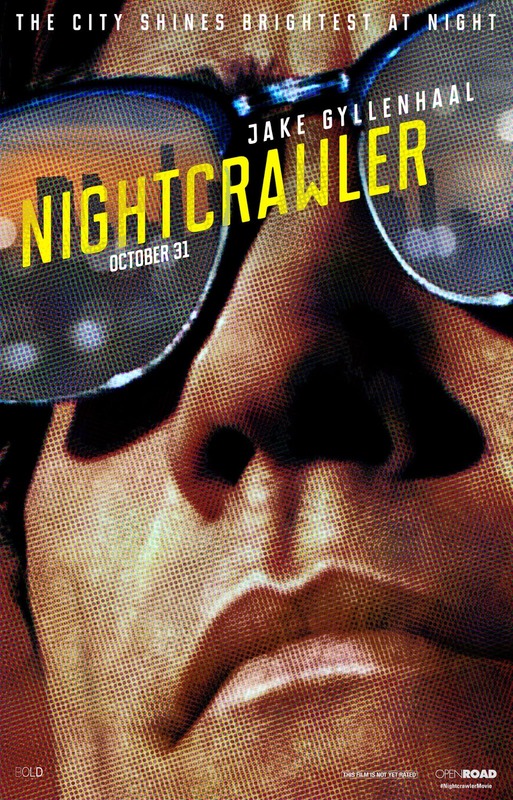 The twists and turns of this movie, along with the depiction of a hard-edged night time Los Angeles make for compelling watching. This, along with Brad Pitt's World War 2 Epic Fury are two of the best movies I have seen in the past several years. I highly recommend both.